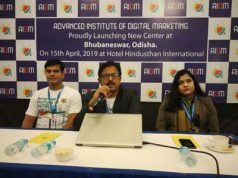 Bhubaneswar: Through a live video stream which reached to the 65,000 strong FoodFindo food community on Facebook, its Foodie in Chief, Rohit Srivastava announced the launch of the FoodFindo Privilege Card exclusive for its members. Priced at Rs 1499 only, the Privilege Card program is a unique, first of its kind program in the state that brings the best offers & discounts for the members and brings on board more than 26 partners across from Bhubaneswar, Puri, Cuttack. The exclusive program which goes live from 1 July 2018 is valid for a period of 1 year. Apart from the offers & discounts FoodFindo stresses on improving the dining experience of the members. 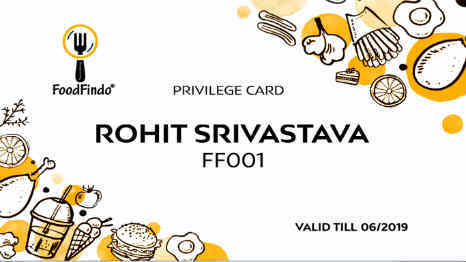 The card is available in the form of a physical card that a member needs to carry in order to avail the discount and the Privilege Card can be ordered from the website www.foodfindo.com. 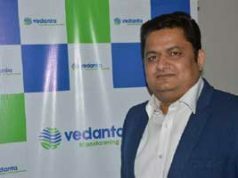 “We have curated a list of hotel, restaurants and service providers to take care of all sort of dining out needs of diners. FoodFindo has always been about experiences and this program is not just about discounts and deals but also aims to improve the whole dining out experience. 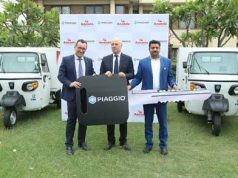 It will mark a major change in the way people dine out and will also encourage restaurants to serve diners better” said Rohit about the Privilege Card Program. Rohit also announced the integration of recipes section in the website. This section will document recipes sourced from the members of the food community and will aim on documenting the lost recipes of India in the form of contests and events.